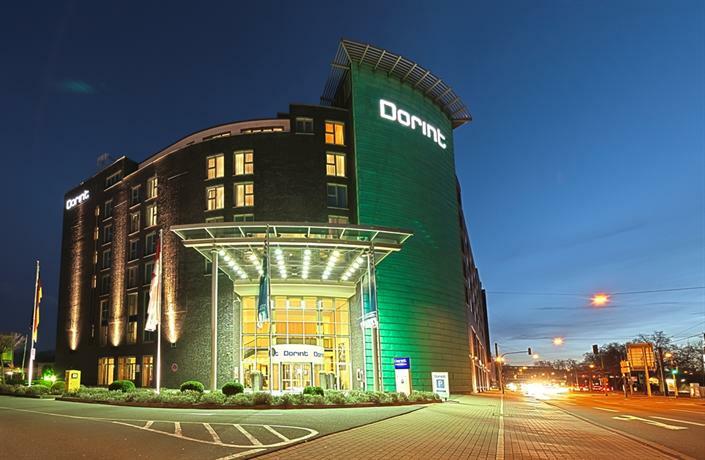 Located a short walk from Koln Messe/Deutz Railway Station, Dorint An der Messe Koln is a convenient base while visiting Cologne. It also offers a sauna, a Jacuzzi and an indoor pool. Guests can soak up the sun on the terrace or have a drink at the bar. Multilingual staff are available to assist with booking tours and sightseeing trips, and an express check-in facility is offered for convenience. Dorint An der Messe features 313 modern air conditioned rooms. Each comes with free tea and coffee making facilities and a private bathroom. On-site dining options include a restaurant, which is a convenient spot to enjoy a meal. A buffet breakfast is available daily in the dining room. 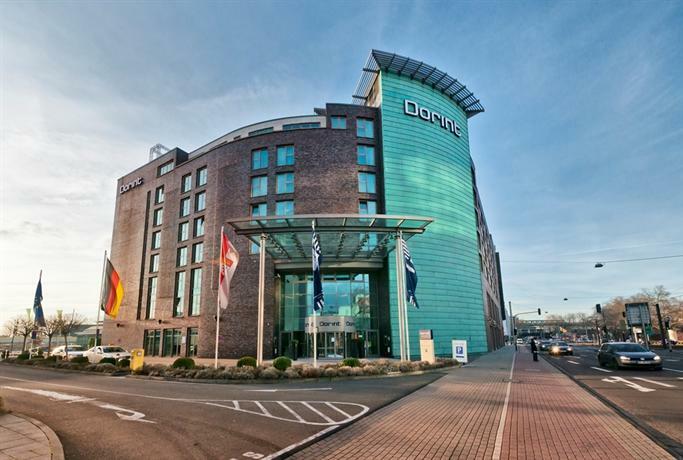 Dorint An Der Messe Köln Hotel is within walking distance of Lanxess Arena and Kolntriangle. Koelnmesse Underground Station is right next door, connecting guests with the local area.